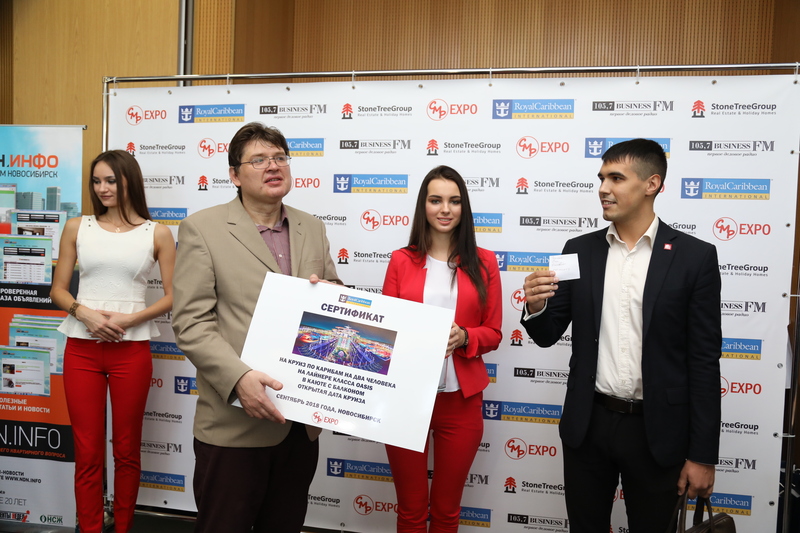 We would like to invite your company to take part in the Foreign Real Estate and Investments Forum CMPexpo, which will be held in Yekaterinburg on 20th April in Yeltsin Center (Boris Yeltsin street, 3, Yekaterinburg). 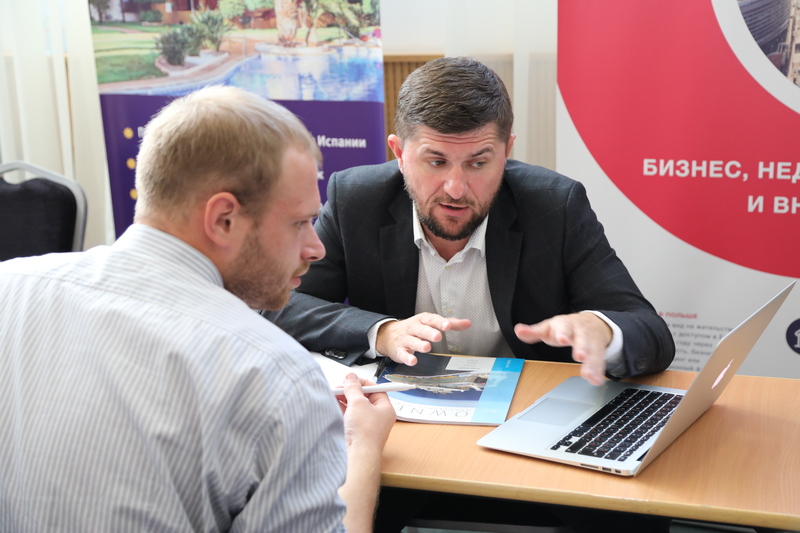 We pay your attention that the public for the events is gathered by market professionals who are well aware of business in Yekaterinburg. Our FORUM will be quite diverse in format: business breakfasts, seminars and point meetings are combined with work on the stands. 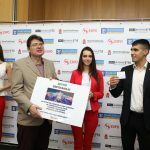 In addition, participation in events includes meals, transfers, hotel accommodation, which is very convenient for participants. 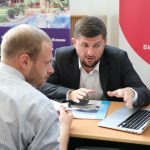 In general, our events are rather chamber, we expect up to 18 participants, developers and developers – half of the places have already been sold. At this moment, the application for participation is being accepted! 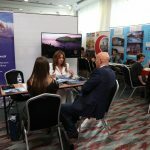 We are sure that participation of your company in CMP EXPO will bring maximum benefit for business development and effective collaboration , networking, expansion of professional interests and achievement of your main goals.